Rarely would we encourage trying to be like Chelsea but taking note of what the league leaders are doing tactically is undoubtedly something worth doing. As relentless as we were in attack during last week’s draw, Antonio Conte’s side again demonstrated what a well-oiled outfit they truly are. Not only was their defence frustratingly difficult to breach but they also posed a threat on the counter-attack throughout, as evidenced by Diego Costa’s bursting run that saw him earn a penalty. We are so exciting to watch when our attacking stars are in full flow but defending leads of a small margin and choosing the right moment to attack or defend is something we need to improve on. 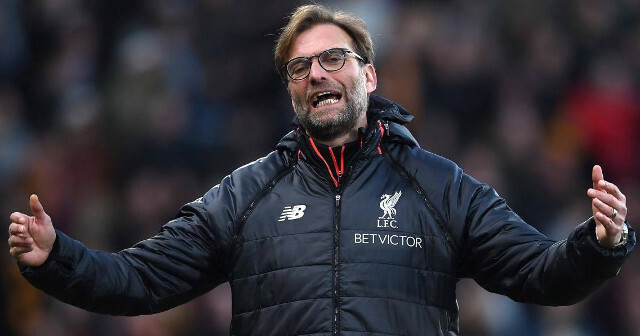 Having such a youthful side grants Klopp the freedom to develop our game management over a long period of time, providing our best players remain at the club. Game management will come with more experience but it is a trait that is necessary to us being considered as serious title contenders. That isn’t to say the Reds aren’t already on their way to achieving this though with Klopp’s specific attacking methods visible to all in terms of a game plan. ‘Smart, not spectacular’ takes some doing but is an approach the players have the talent to incorporate.